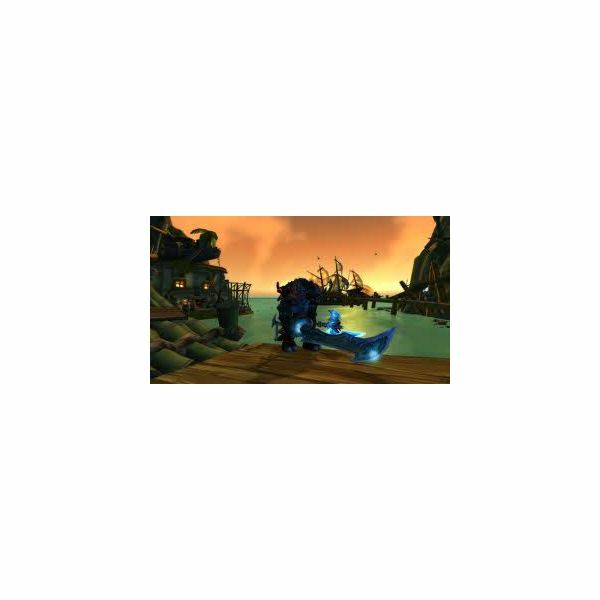 Blackwing changed the face of Azeroth forever. One of the more esoteric and less noticeable changes when you first log in to the game is the dungeon system Blizzard introduced with Cataclysm. 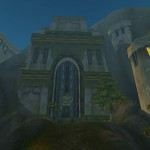 World of Warcraft introduced many new changes with the release of Cataclysm. The current system for finding groups was introduced during the Wrath of the Lich King era. Blizzard maintained the dungeon finder system, but they made some key changes to what players must do before they can queue for the dungeons. Players who reach 82 will have to find the new Cataclysm dungeons. Even though the dungeons names show up in the group finder tool, a particular dungeon remains inaccessible to a player until he finds its in-game location. Players can get around this stricture by using the summoning stones. You cannot use summoning stones when queueing for a random dungeon. You can use the stones to get a person to a dungeon entrance, provided everyone in a group is on the same server. Massive area of effect usage has not disappeared from Cataclysm dungeons. Certain encounters require crowd control. Mages, shamans, warlocks and hunters can now use their abilities to prevent adds. Using crowd control keeps the number of mobs in a pull down to easier numbers. Breaking crowd control can have disastrous effects. High level gear made encounters much easier at the Wrath of the Lich King. When the new expansion came out, tanks and groups had to adapt to slower paces. Healers need to regain mana after most fights, especially while they attempt to get the latest gear available. Faction gear will become more important in getting into the Heroics. Blue quality items with 333 gear score will get a character into many heroic instances if they make up the bulk of his gear. Gear score has not changed much with the new expansion. The character screen has changed to include the average gear score. Before you ca n select a specific dungeon from the group finder tool you need to meet the minimum average gear score. A gear score of 272 is required for normal dungeons, Epic dungeons require an average gear score of 329. Badges of Triumph were replaced with different badges in Wrath of the Lich King. Justice Points and Valor points replaced the badge system. Dungeon bosses also give out honor points in heroic dungeons. The points work the same way the badge system did. The costs of gear is higher under the point system then it was under the badge system, but the points are easier to get. Players earn Valor points by defeating raid bosses. Quick teleportation from capital cities is gone. Two new portal hubs exist in Stormwind and Ogrimmar. Alliance players can unlock the Stormwind portals by doing the related quests. Horde players can unlock the Ogrimmar portals by doing their versions of the quests. A Heroic Deadmines instance was a joke in The Burning Crusade and Wrath of the Lich King. Blizzard revamped many old dungeons in the new expansions. An upheaval in the Defias ranks in Deadmines. At 85, players with the right gear score and who have discovered the entrance can go on to take on high level challenges. Mister Smite disappeared from the Defias ship, but players can still earn his reaver. The undead, rather than werewolves, now follow a rogue villain ruling Shadowfang Keep. A few dungeons remain the same after. Wailing Caverns and Ragefire Chasm changed slightly. Quest NPCs associated with specific dungeons were moved to the inside of the instance to make finding dungeon quests easier. Cataclysm introduced a guild achievement system . The new system deserves a separate article to explain the basics of how it works. 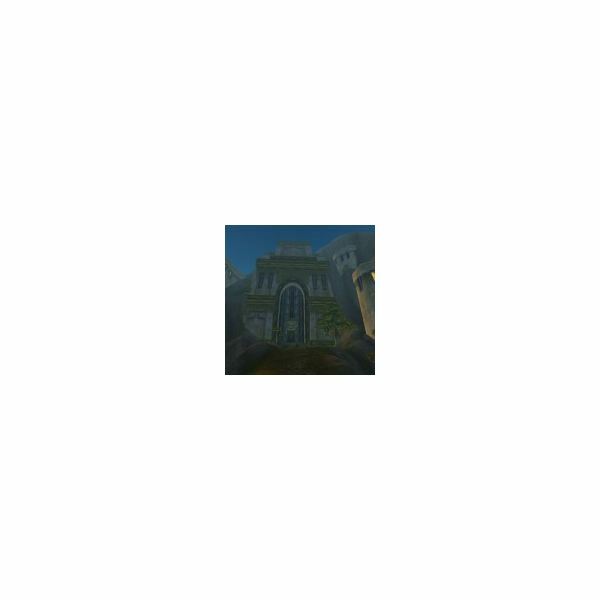 In order to get the achievement, a guild must run a heroic or raid with only members of the guild in tow. The guild faction and guild experience systems are not directly tied to dungeons. Blizzard released seven new dungeons with the expansion. All but one of the new dungeons rests on lands revealed by Blackwing's attempted destruction of Azeroth. 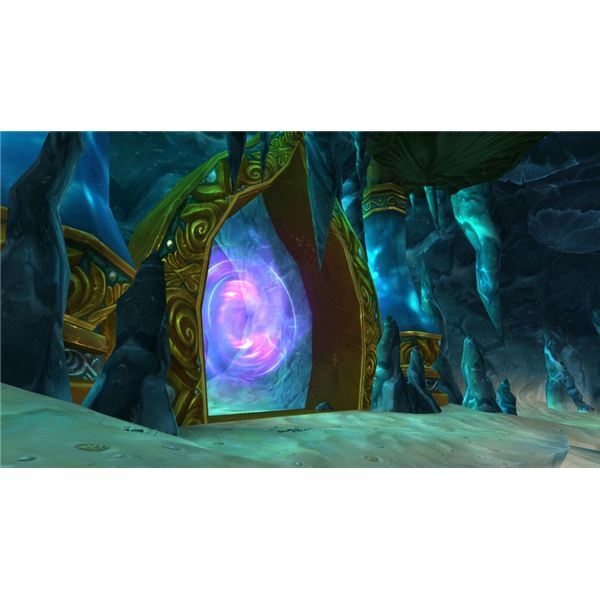 Throne of Tides: To get to this dungeon, find the Abyssal breech in Vash’jir. Enter the whirlpool and get sucked to the bottom. When the animation ends you should find yourself at this dungeon’s entrance. Blackrock: This instance entrance is near the other instance entrances in Searing Gorge. Just look around the area to find the right entrance. The Thorium point flight path is closest flight point to Blacrock Spire. Stonecore: Stonecore rests above the Temple of Earth in Deepholm. Just fly up until you find the summoning stone for this non level 85 WoW dungeon. Vortex Pinnacle: This dungeon rests on the clouds in the sky of Uldum. Fly to the southwest along the water until you find a structure sitting on three clouds. Grim Batol: Go East in the Wetlands until you find the Ruby Drakes. Enter the new zone. Go up the incline where you see the Ruby Drakes. Lost City of the Tol’Vir: Go to the Northernmost building in the Lost City of Tol’vir in Uldum to find this dungeon’s entrance. The Halls of Origination: Fly to the Eastern face of the Halls of Origination Pyramid. 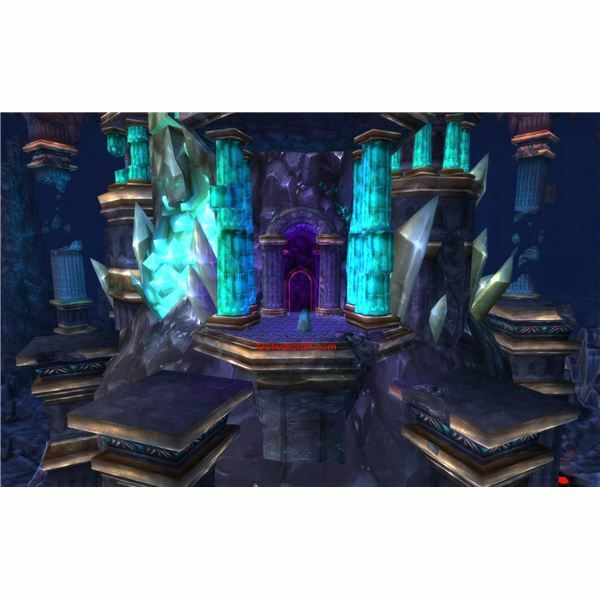 All other Level 85 WoW dungeons availalbe in Cataclysm are found in their original locations. 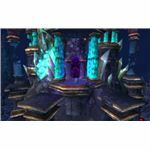 Take a look at this article series for an outline of some of the new dungeons and quests in Cataclysm expansion pack of World of Warcraft. 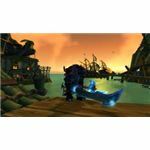 World of Warcraft Cataclysm Quest Guide: "Call of Duty"
World of Warcraft: Cataclysm Quest Guide: "Sea Legs"